Uncategories Ayyan Ali Pregnant with child of Zardari? Ayyan Ali Pregnant with child of Zardari? 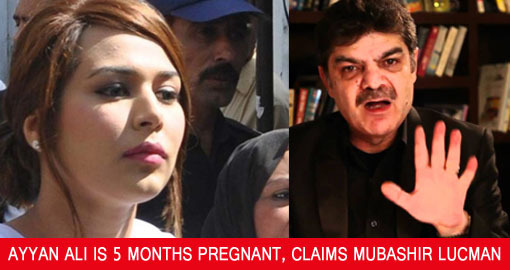 Ayyan Ali Pregnant with child of Zardari? claims Mubasher Luqman.